I was actually torn between the ST & ISC coils as i could have got either for ~$800 CDN all in. Rather glad i found the Mazdaspeed ones though. 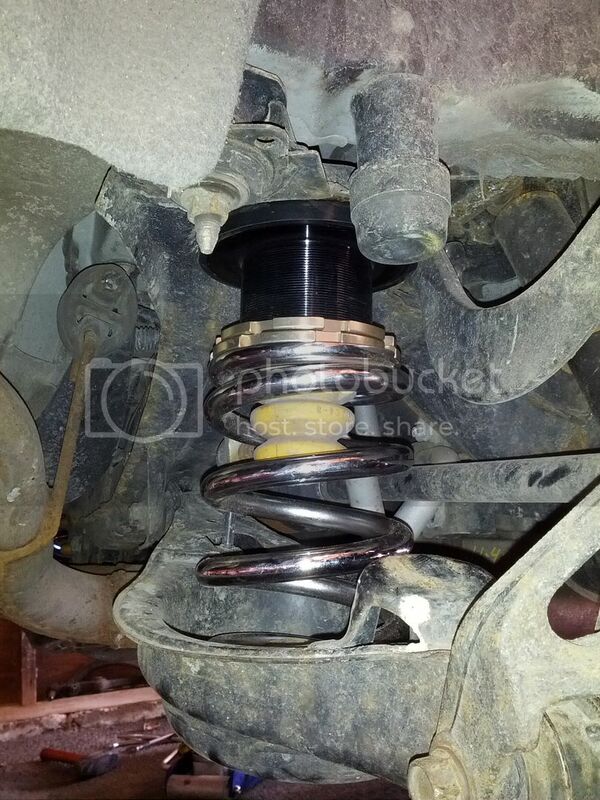 I had read on other car forums about Swift spring upgrades on lower priced coils, and guys seemed to like them. Yea. I called KW and talked to them a couple months ago and the guy mentioned they made the ST c/o in the same factory and everything the same as the KW v1 except the metal used was different, hence the KW lifetime and ST 5 yr warranty. I think its worth trying for $800. I dont ever plan on tracking the 6, ever. For any reason. If I wanted to track I would get a car I could track or borrow a 370z. The 6 is dd. The only reason I heard about fortune autos was because my best friend has a 370z nismo and he told me those coils with swift springs were popular among z owners and he told me they made them for the 6. Tomorrow I will contact local dealer about that. Probably I'll stay with KW . Sounds good. You should see if they can make you something that is actually designed for a speed6. 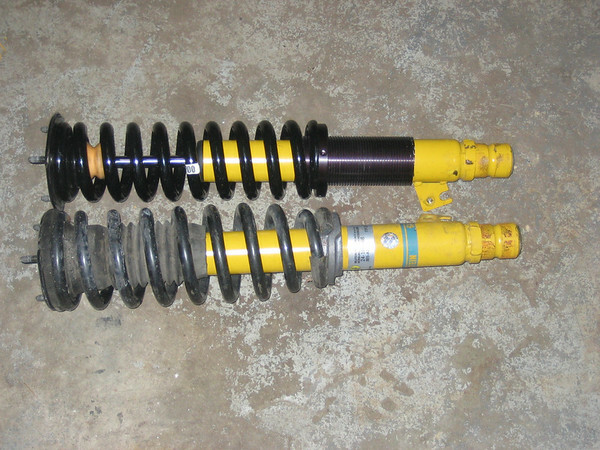 Bilsteins converted to coilover, which were then custom valved specific to the drivers goals for autocross. By going this route he was also able to define spring rates. Nice pictures. Do you have the link for the guy who did that? note that this link goes directly to the post on the conversion, but this entire thread is very worth reading! It's filled with this type of stuff! 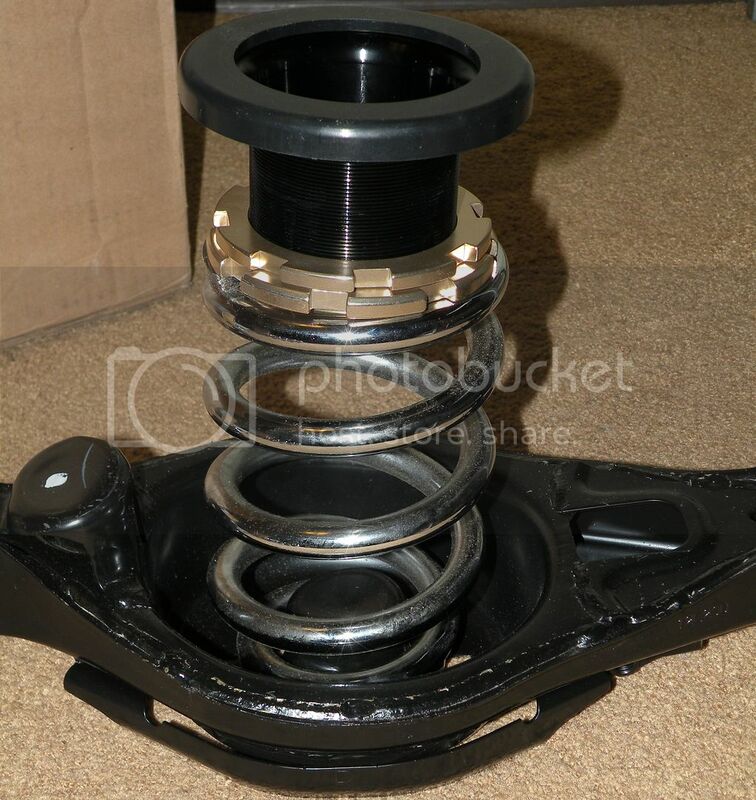 Another thread revival, but I feel this is relevant to the subject at hand... are the H&R Street Performance Coils (part number 29278-6) height adjustable in the rear? I can't seem to find a definitive answer, only that they drop the rear a certain amount. Sonic Tuning is only 30 minutes from my house and they look to be my number 2 option after H&R.